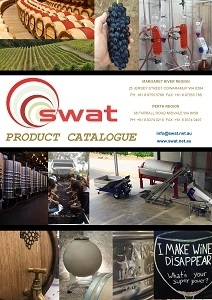 Do you have winegrapes to sell? Are you seeking a particular variety for your upcoming vintage? Then put it up in SWAT’s online Grape Market. Sections for “For Sale” and “Wanted”. Contact us to place your requirements on our website. This is a FREE SERVICE offered by SWAT!